The scaled-down version of the Arp 2600 ! 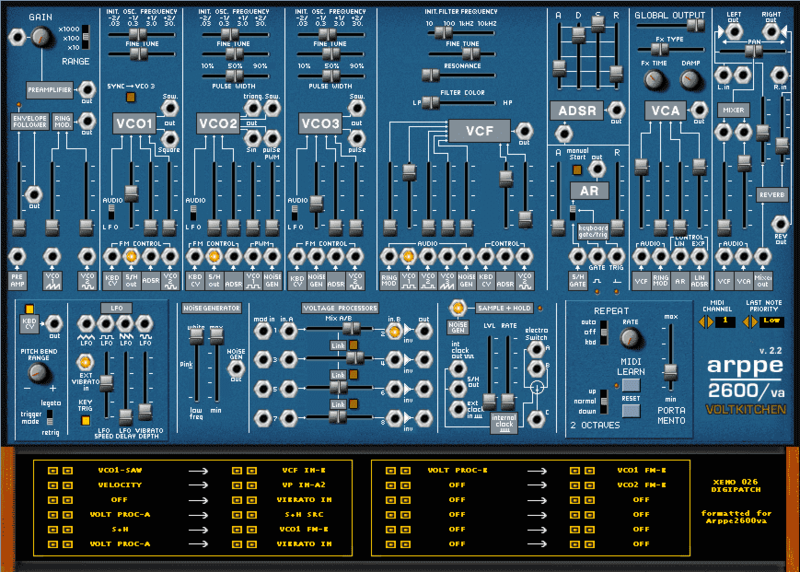 the famous Arp Odyssey appeared in 1972. 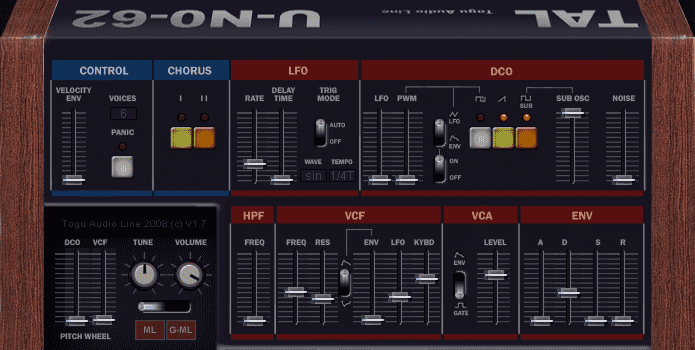 Some free VSTi try to recreate the analog sound of the Arp Odyssey, with its funky modulations. 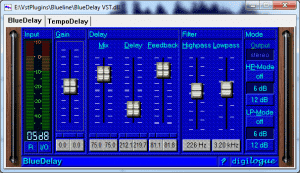 Here’s a selection of 4 freeware plugins. The guys from Elektrostudio did it again! 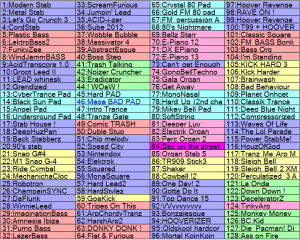 The VST is souding good. 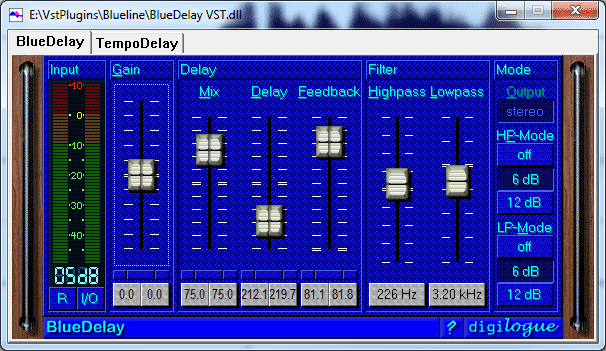 It also adds a chorus and a delay that are not present in the hardware model. 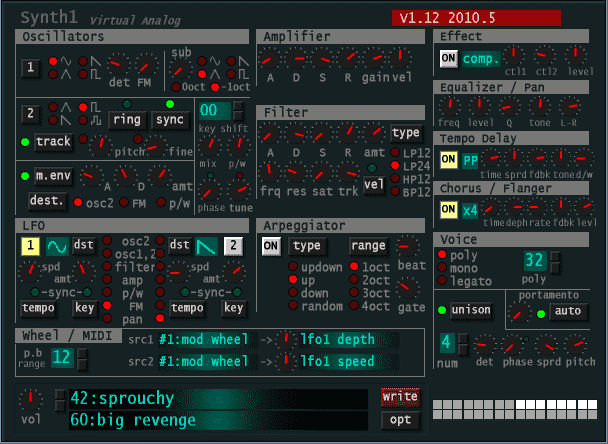 This entry was posted in Presets, VST plugins and tagged emulation, freeware, presets, synth on 6 October 2014 by Wavosaur. 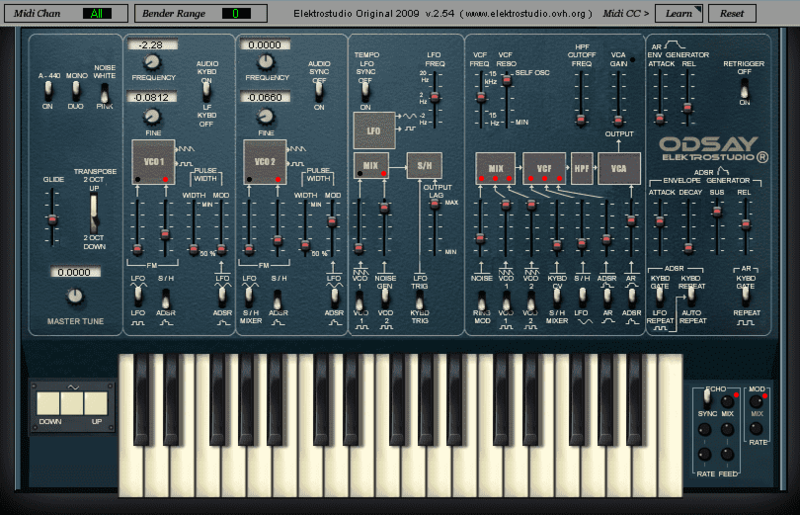 My first Synth1 bank is no more “officialy” available as the website where it was hosted is no longer online. 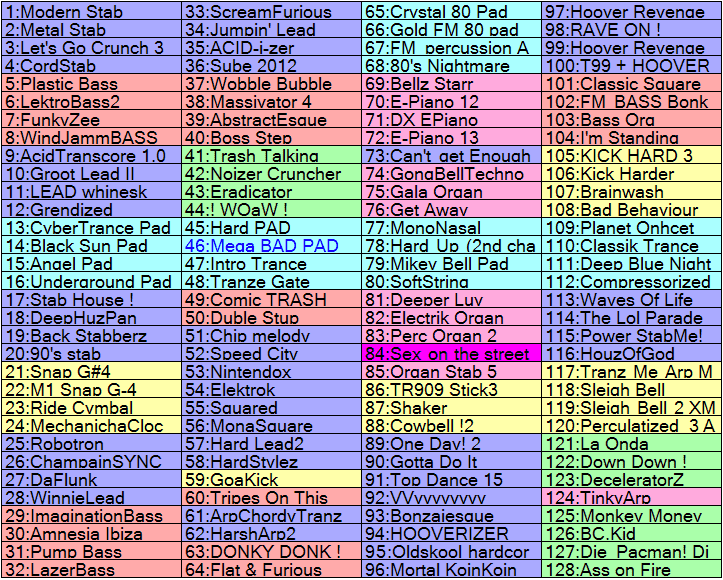 This entry was posted in Presets, VST plugins and tagged presets, synth, synth1 on 22 July 2013 by Wavosaur.